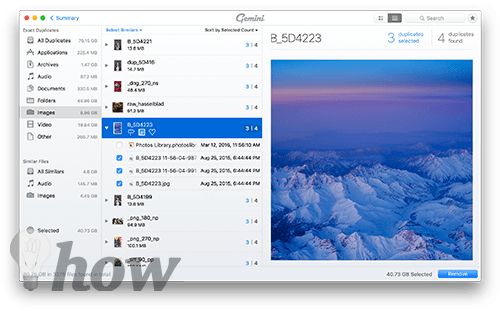 Gemini 2 Review – Should You Use? Having duplicate files on your Mac is an issue for everyone. These files occupy the precious SSD storage on your Mac without providing any value; after all, they’re duplicates and their original versions are helping you already. Getting rid of duplicate files on a Mac isn’t that easy. If you’re going the manual way, you’ll have to check each and every folder and see if there’re any duplicate files in there. If there are, select them and move them to the Trash. While this works when you only have a few files, it won’t work at all when your Mac is loaded with tens of thousands of files. Note: We may receive a commission if you purchase something from this link. 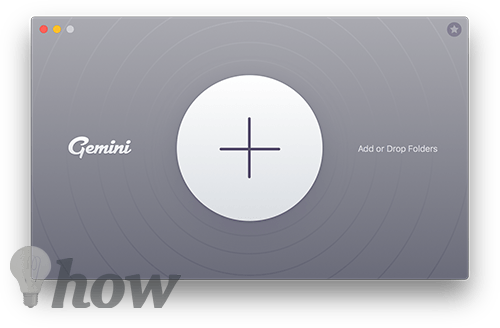 Gemini 2 Review 2018 – Should You Use? 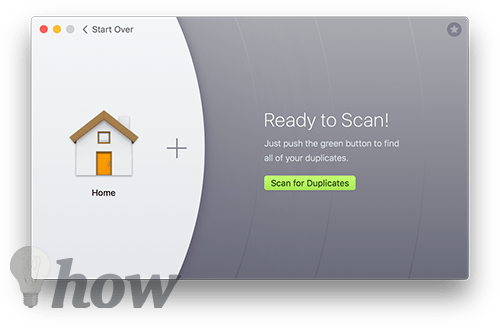 As soon as you drag the app into the Applications folder and launch it, you’ll see the Scan option for scanning your Mac for duplicate files. The scan works at the speed of light and it gets all of the duplicate files in front of you within a short span of time. In my personal experience, I’ve found that the Photos and iTunes app are the real culprits who create duplicate files on your Mac. They do so for their various technical reasons, but as an end user, you don’t expect any app on your machine to create duplicate contents. Gemini 2 also takes care of both of these apps for you and it scans both Photos and iTunes’ files to show you the duplicates if there are any. This is a really useful feature that can help you reclaim the valuable storage on your machine. If you think there’re certain folders on your Mac that have duplicate files, you can tell the app to scan only those folders and not the entire hard-drive. It’ll help you save some time and should show up the duplicates very quickly. 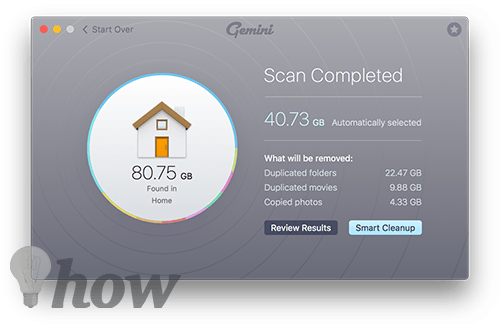 When the app has finished scanning your Mac for possible duplicate files, you can either review the result to see the duplicate files or allow the app to do a smart cleanup that cleans up duplicate files for you. 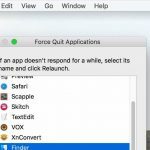 If you’re just starting out with the app, you’ll want to review the results to ensure only duplicate files are going to be erased. This is to ensure you don’t end-up losing files that are important for you. Smart Cleanup is faster than manual review and cleans up all of the duplicate files for you without your interaction. 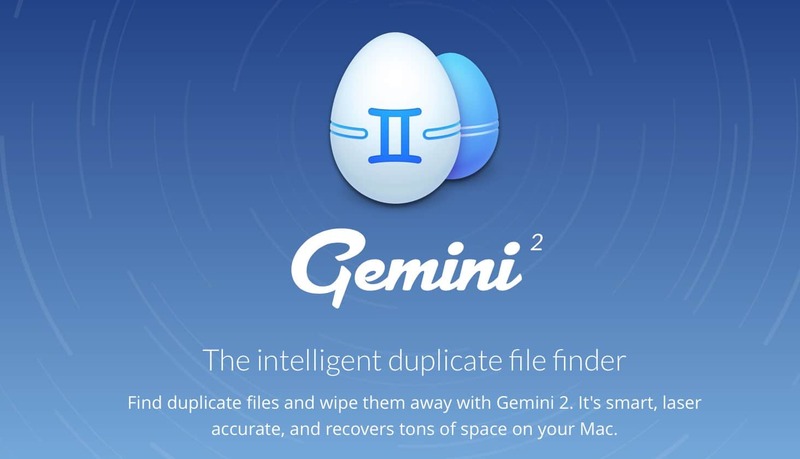 All in all, Gemini 2 is an app worth having on your Mac if you’d like to get rid of duplicates and reclaim the storage space on your machine.